Elizabethtown, Ky. – FlexFilms, the global film manufacturing arm of Uflex, has been granted United States Patent covering entire categories of Formable Films that include one or more BOPET layers used in Alu Alu blister packaging. 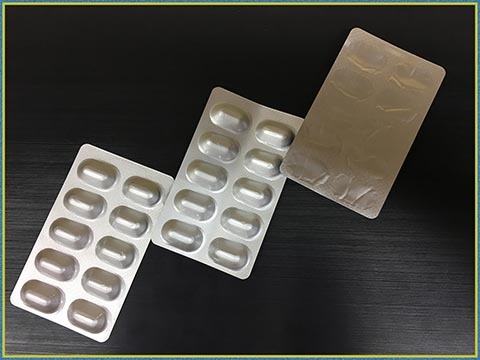 The patent US 10131122 was issued to Flex Films (USA) Inc on November 20, 2018 for a period of 20 years, lending a competitive advantage to the Films Business of the company over its opponents in cold formed pharmaceutical packaging industry. With the patent issuance, the company gets exclusive right of manufacturing & sale of this special BOPET film in US, Europe and India.